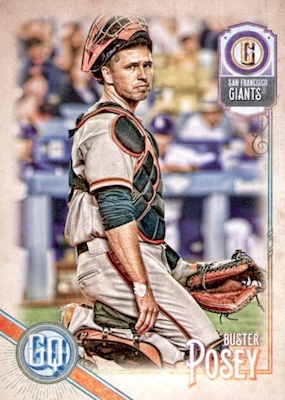 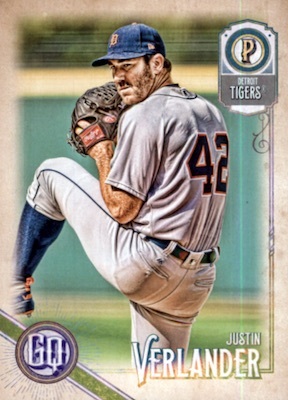 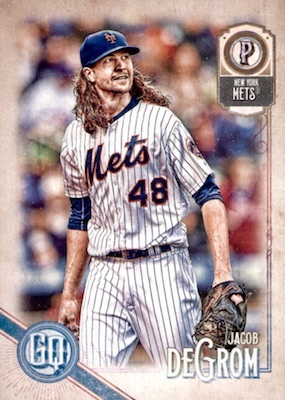 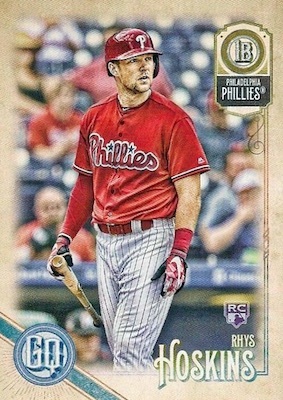 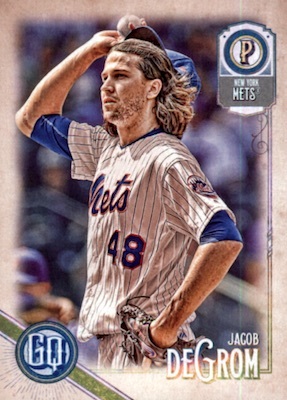 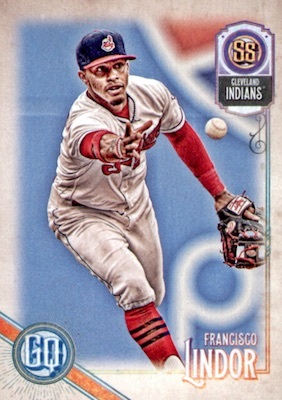 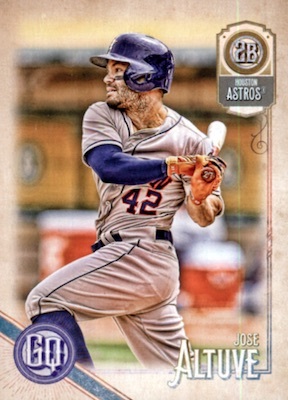 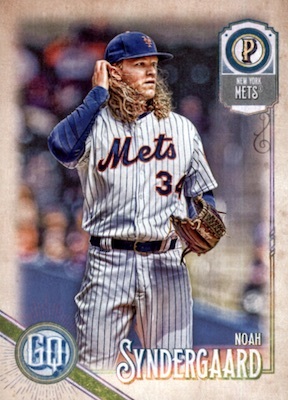 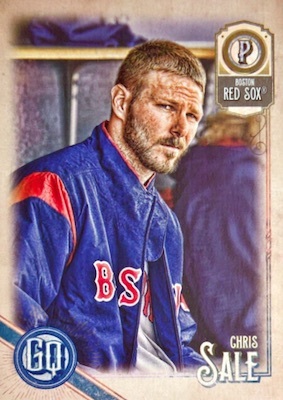 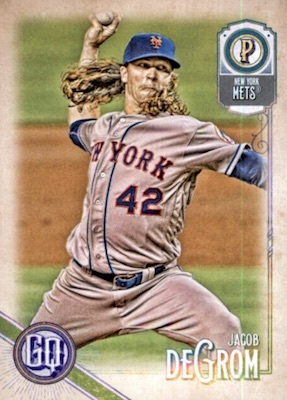 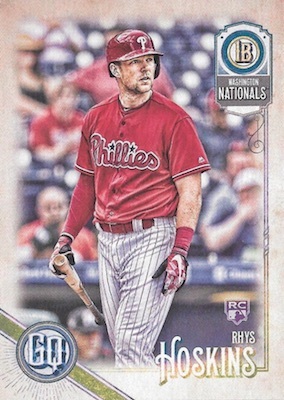 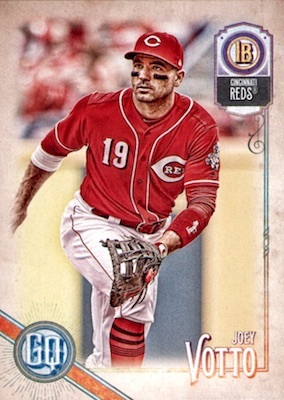 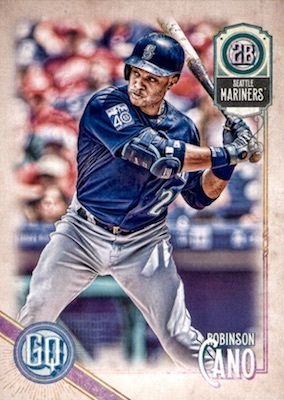 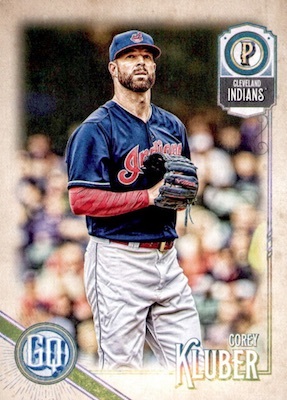 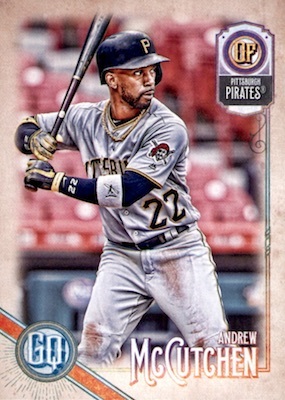 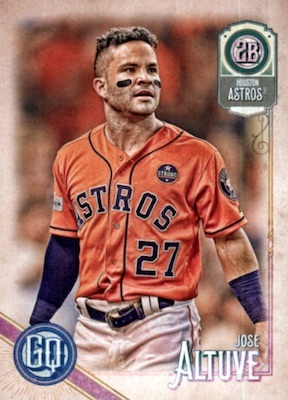 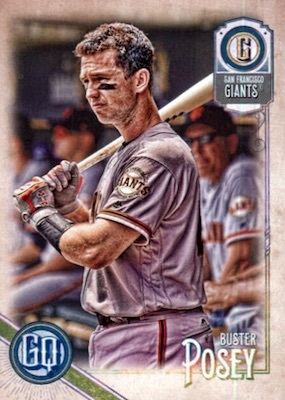 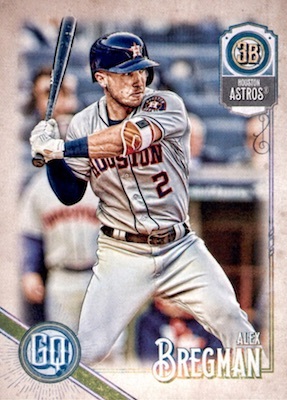 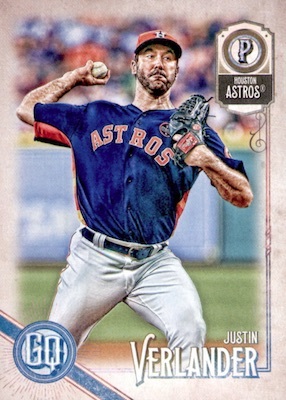 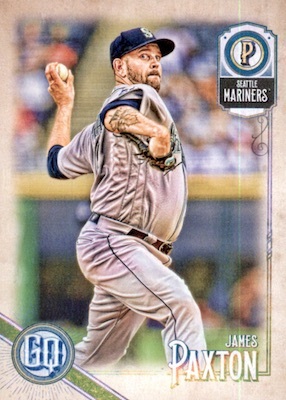 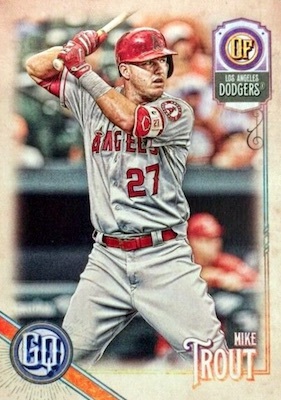 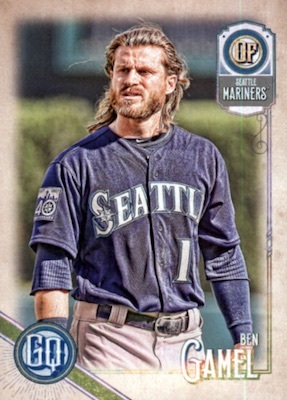 The 2018 Topps Gypsy Queen Baseball variations take the charm of the retro GQ look and combine it with the modern craziness of SSP variations and parallels. 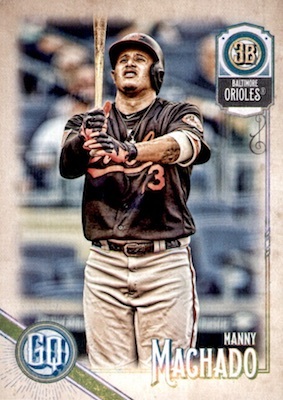 Collectors will want to be on the lookout for several different things, and this guide should help make that much easier. 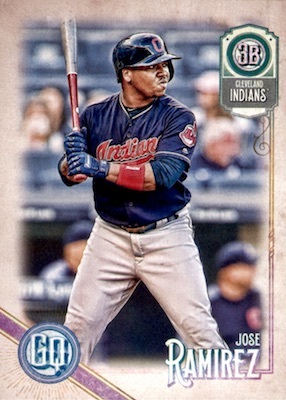 Working with the base and base SP options in the 2018 Topps Gypsy Queen Baseball checklist, the differences are fairly obvious but can easily be missed if you are tearing through packs. 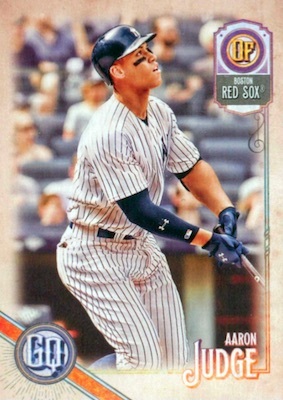 There are also likely to be many questions about the parallels, which may seem like variations, but are not. 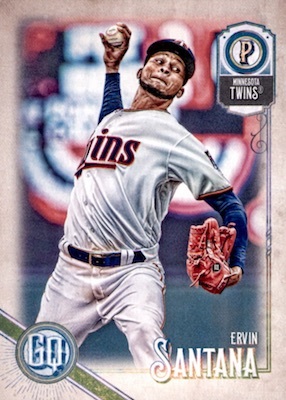 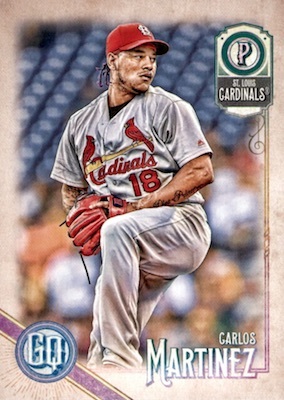 Shop for 2018 Topps Gypsy Queen Baseball Variations on eBay. 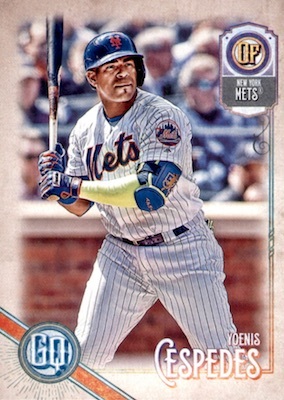 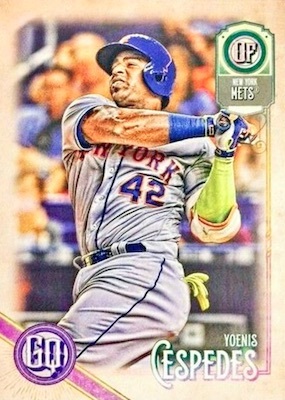 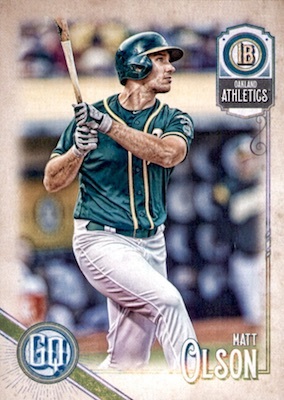 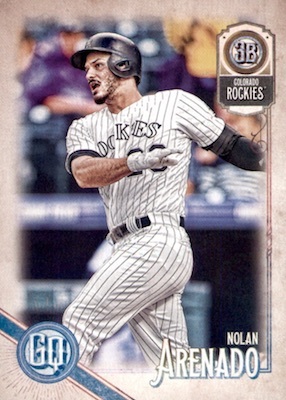 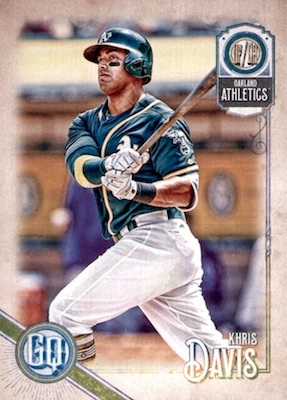 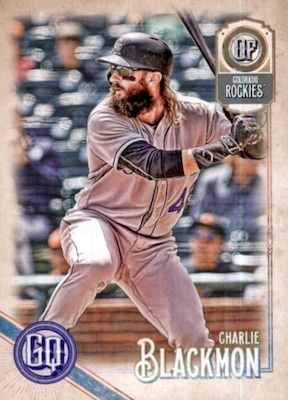 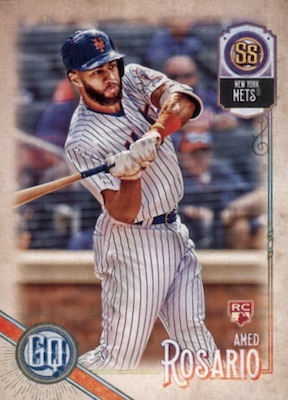 Although these caught many off-guard in 2017, the 2018 Gypsy Queen base parallels should be more familiar this year. 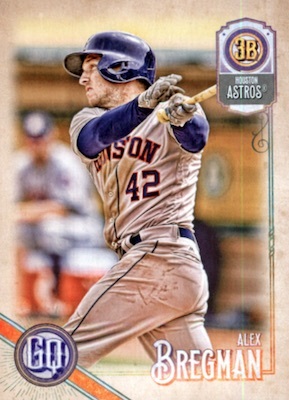 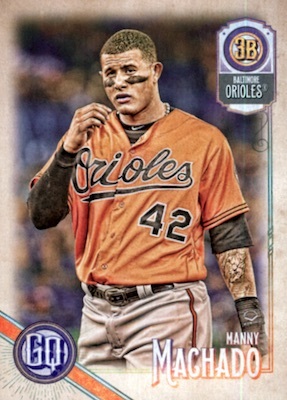 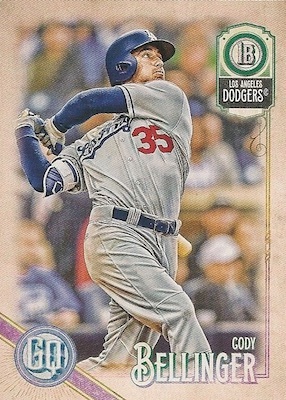 While some collectors immediately label them variations, the Missing Blackplate, Missing Team Nameplate, and GQ Logo Swap editions are more often just base parallels, but there are parallel versions of the short-print variations, as well. 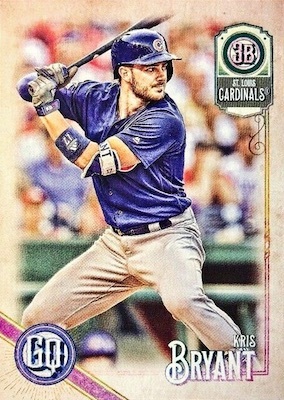 The Missing Blackplate parallel odds were not listed on Hobby packs this year, but they still seem pretty common. 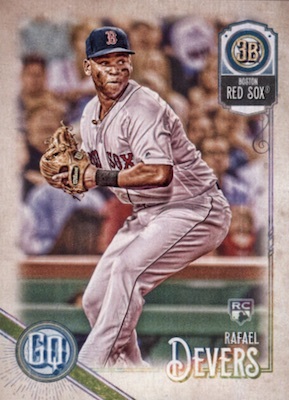 Basically, the end result is a more worn, sepia look with the main attribute being a lack of crispness in the image. 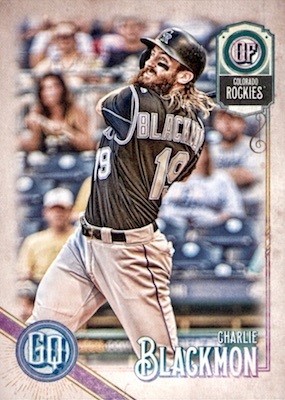 Some may list them as "blackless." 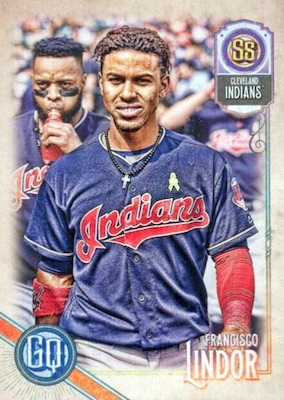 Revealed on the initial sales info for 2018 GQ, the Missing Team Nameplate parallel removes the full team name in the upper corner, leaving only a blank spot. 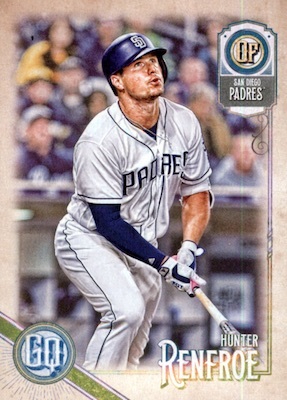 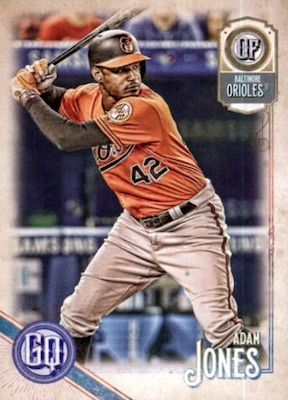 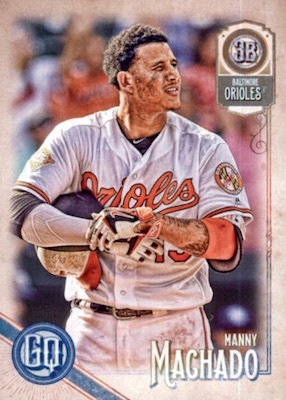 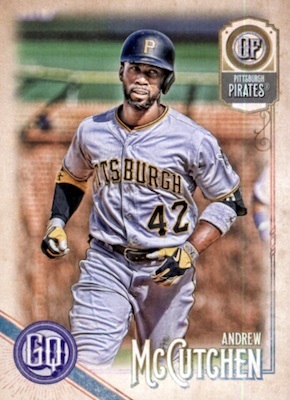 Missing Nameplate base odds are 1:16 packs, with base SP editions averaging 1:422 packs. 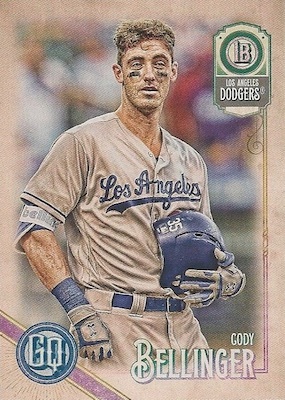 New this year is the GQ Logo Swap parallel that replaces the circular "GQ" image with a drawing of a woman's face. 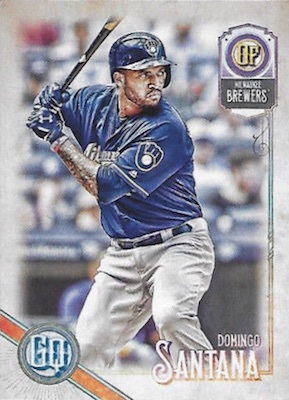 As far as the Hobby odds, these average 1:22 packs for base, and 1:843 packs for base SP. 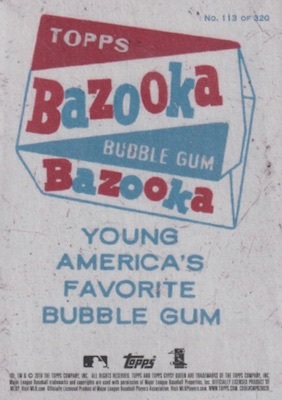 Pretty hard to miss, Bazooka Back replaces the standard card back with a large Bazooka Bubble Gum ad in red and blue. 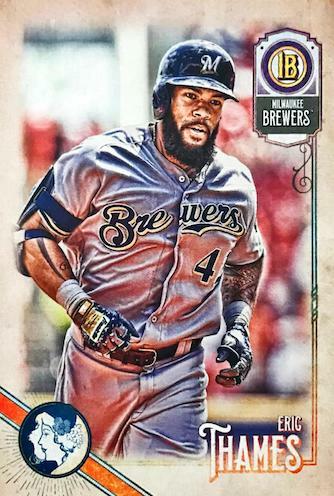 Collectors can find these at 1:43 packs for base, and 1:1,263 packs for base SP. 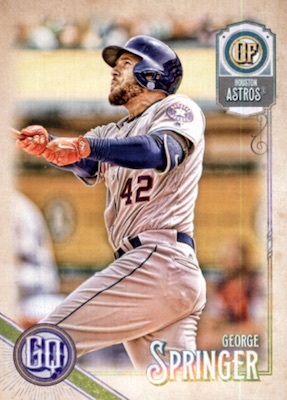 Just to be crystal clear, there are only three primary variations in 2018 Gypsy Queen. 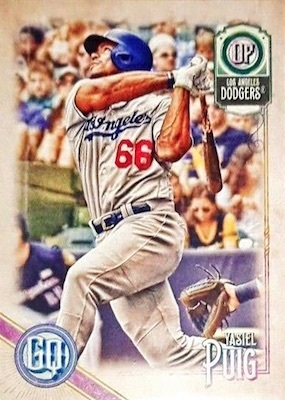 However, both the Jackie Robinson Day and Capless variation cards have the GQ Logo Swap parallels mentioned above. 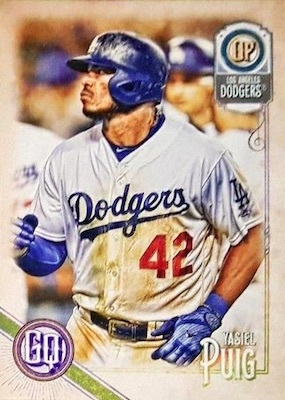 Honoring the all-time legend, the Jackie Robinson Day image variations substitute player photos from Jackie Robinson Day in place of the base image. 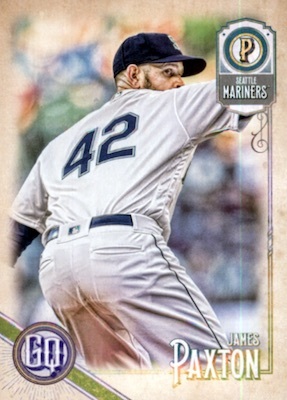 These shots all feature the players in the famed #42 jersey. 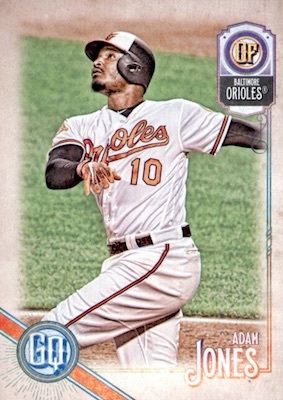 Averaging 1:106 packs, the JRD variations also come as GQ Logo Swap (1:422) and one-of-one Black (1:41,298) parallels. 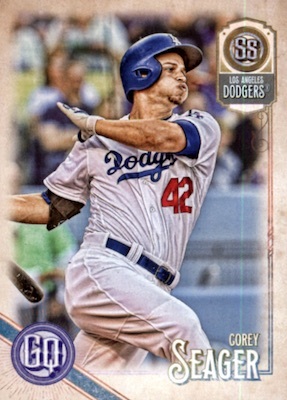 Plus, collectors can find signed versions for select players at 1:535 packs. 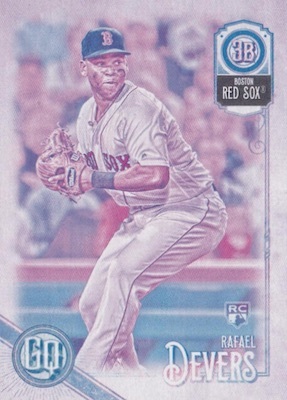 Parallels include Black & White (1:955) and Black (1:38,544). 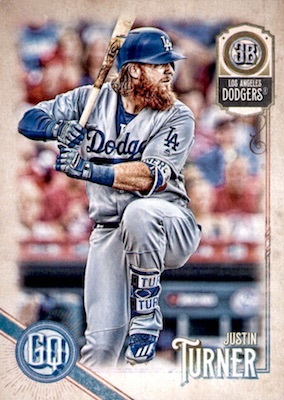 It is not yet known if all players in the Jackie Robinson Day set have autographed options. 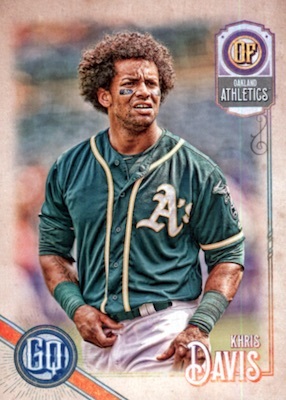 Returning from 2017, the Capless variations display some of the top MLB players without their hats on. These average 1:121 packs and add rare GQ Logo Swap (1:303) and Black (1:28,898) parallels. 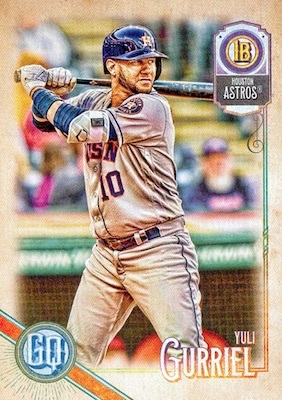 The Team Swap Error cards are very tough pulls at 1:843 packs with no listed parallels. 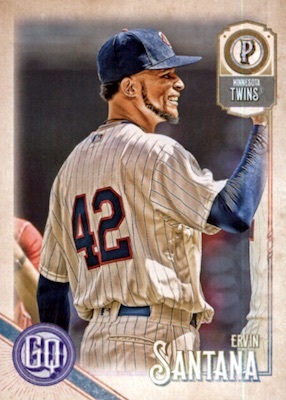 These have "error" team listings, matching players with the wrong franchise. 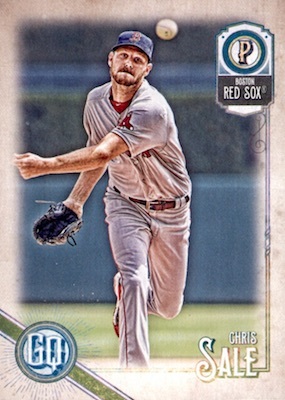 In addition to the CMP card back codes, it appears that all short prints come either backward or upside down in packs, so that is another easy way to set them aside for further review as you are opening boxes. Please note that parallels don't have different codes, and the number will still either correspond to the base card or variation. 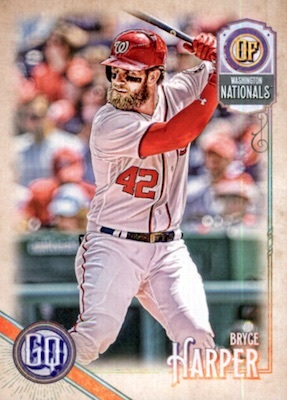 These codes are part of the production process from Topps and aren't actually intended to be used to identify variations. 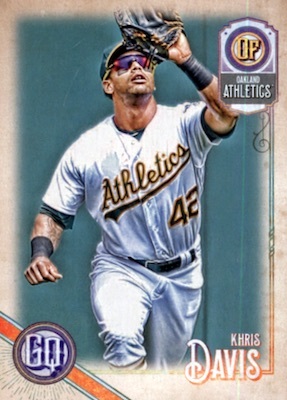 However, they still function this way, so it can be useful for collectors. 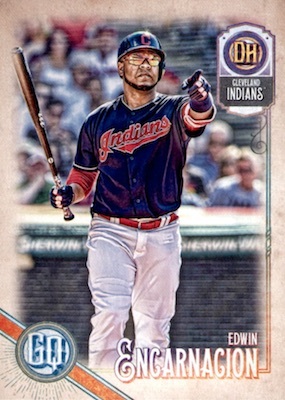 Please contact us via email if you see something we don't have covered. 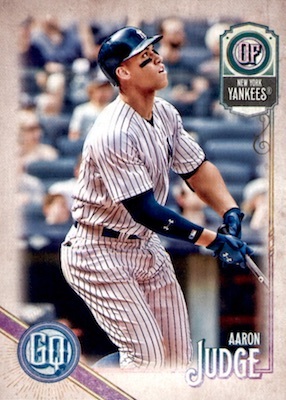 Click on the player listings below to view cards on eBay. 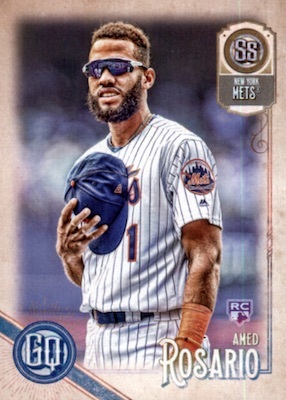 Hobby odds listed. 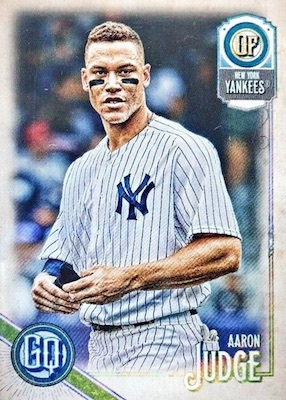 PARALLEL CARDS: GQ Logo Swap (1:422), Black (1:41,298). 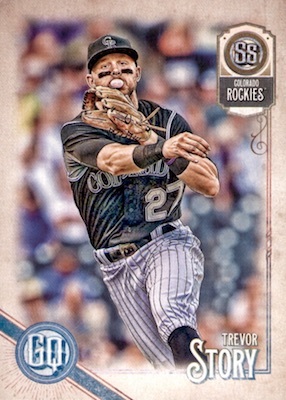 AUTOGRAPH PARALLELS: Autograph (1:535), Black/White (1:955), Black (1:38,544). 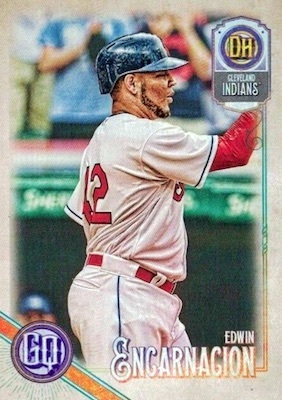 1:121 packs. 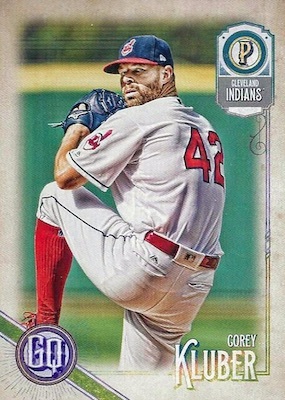 Code ends in #67. 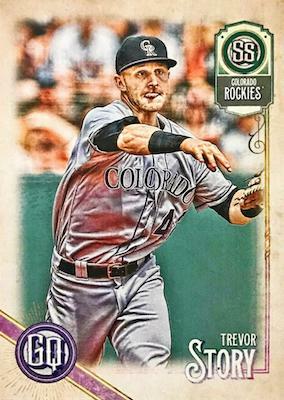 PARALLEL CARDS: GQ Logo Swap (1:303), Black (1:28,898). 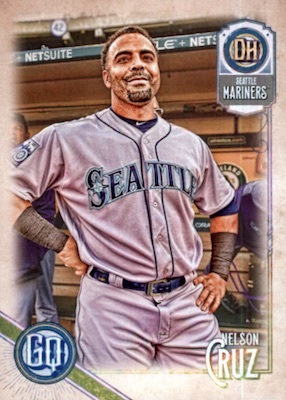 1:843 packs. 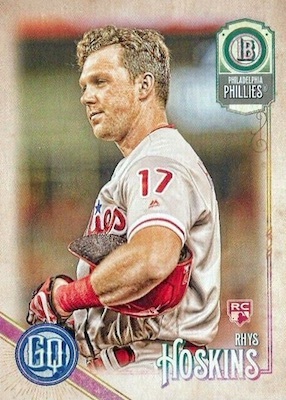 Code appears to end in #70. 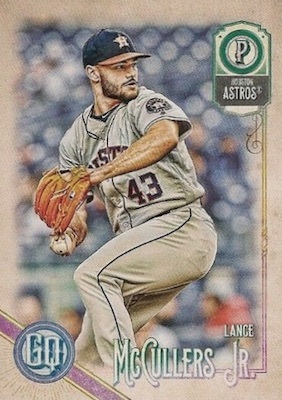 Lists incorrect team name. 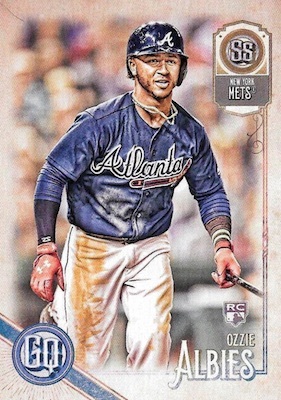 Ozzie Albies jumbo 5x7 Topps Gypsy Queen 2018 team swap error #'d 10 Gold F.S. 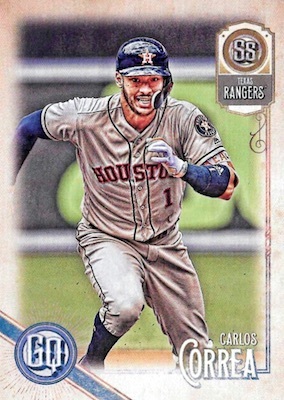 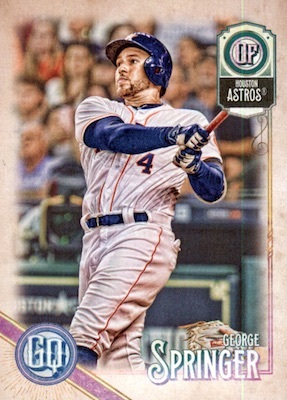 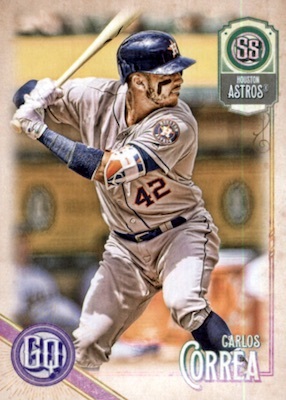 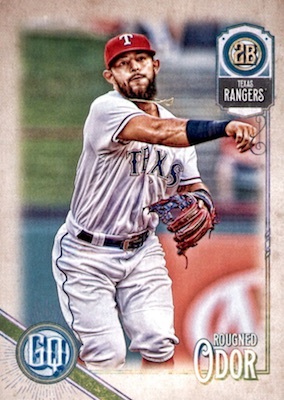 2018 Gypsy Queen [ Carlos Correa ] Team Swap Error Variations SSP Rare "Rangers? 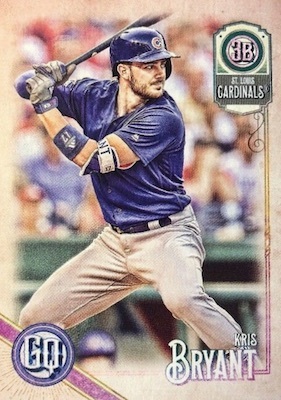 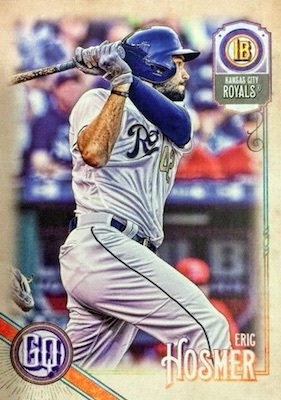 Is the Moustakas card an unnoticed one or just a base card? 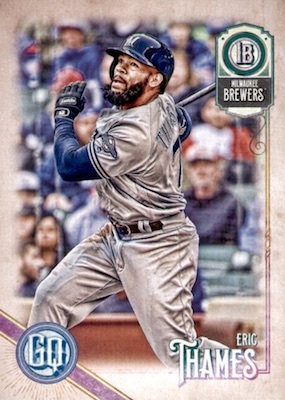 Just the base card. 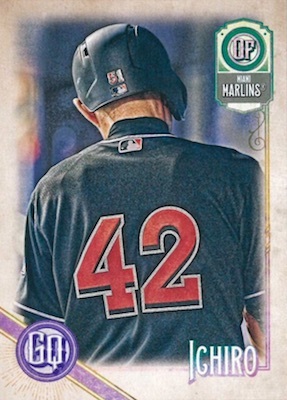 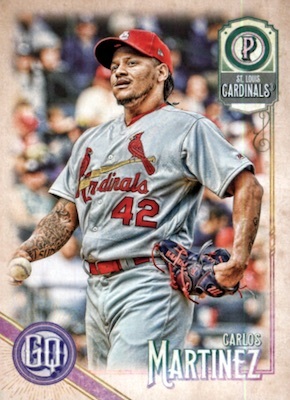 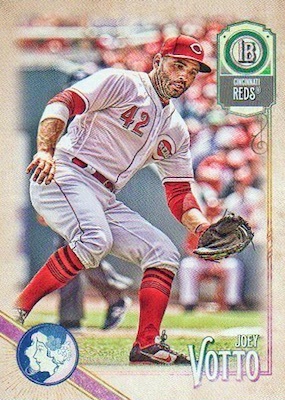 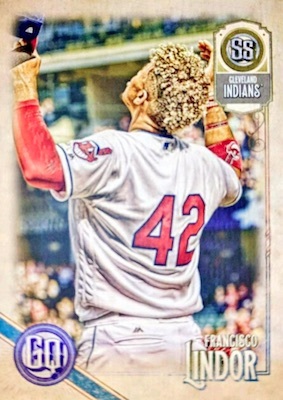 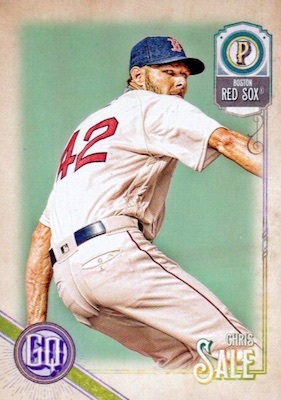 There are a few different instances where people have listed a card as a variation because the player is in the #42 jersey or has no hat on. 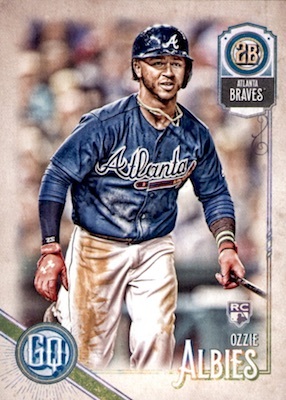 I just pulled a Gypsy queen logo swap parallel Redemption of Ozzie Albie’s. 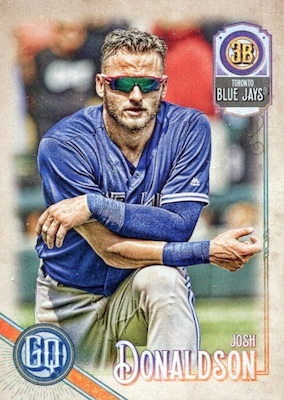 What are the odds of getting this in a pack? 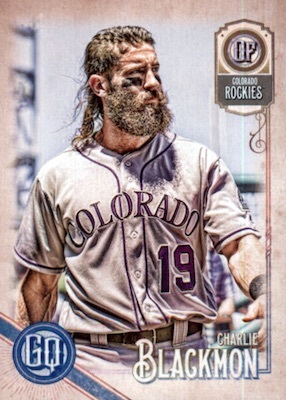 Because since it’s the Redemption that means it’s an autograph right? 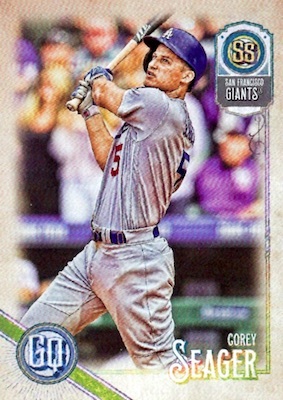 The Hobby odds list 1:169 packs to pull the GQ Logo Swap autograph parallel. 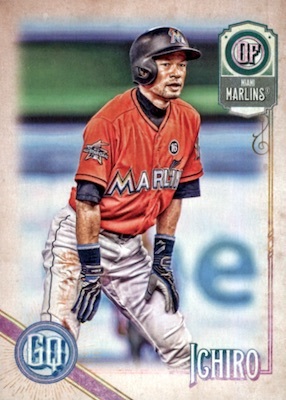 Yeah someone should get reprimanded for the #162 Francisco Mejia base card. 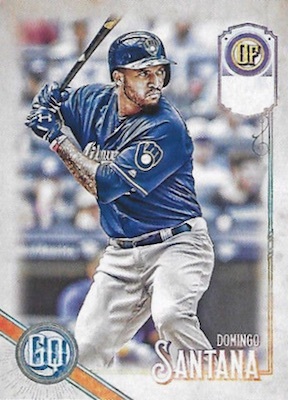 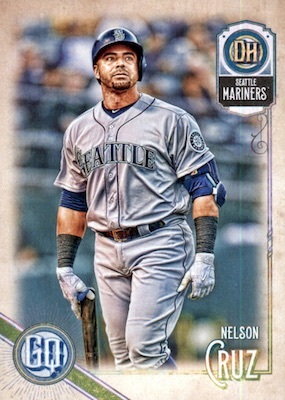 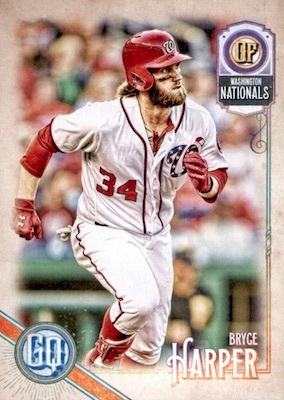 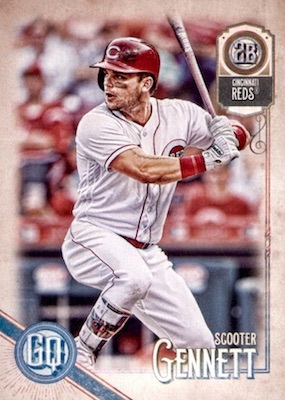 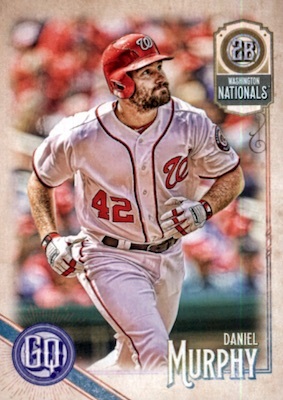 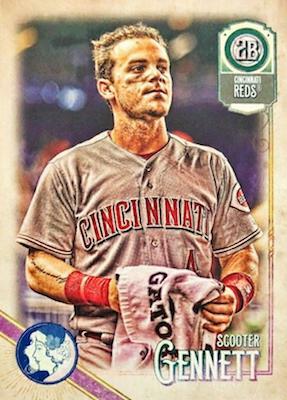 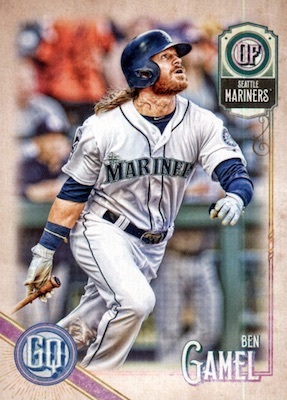 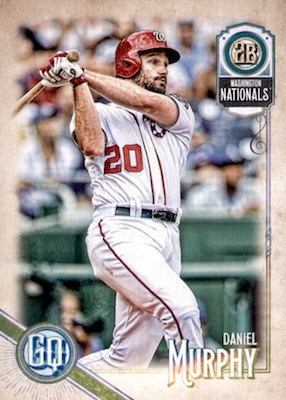 He is missing his cap and face-shield, YET it isn’t a SP “capless.” They obviously had other pics of him they could have used as he is pictured running in his other cards in the set. To top it off in my case the card was centerpack… right where a insert should be. 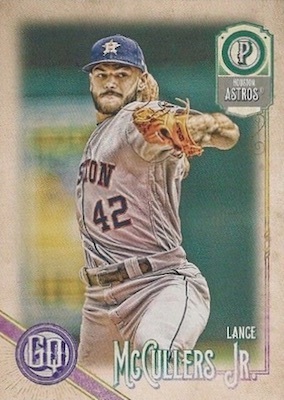 I hope someone else can laugh this off because I wasn’t. 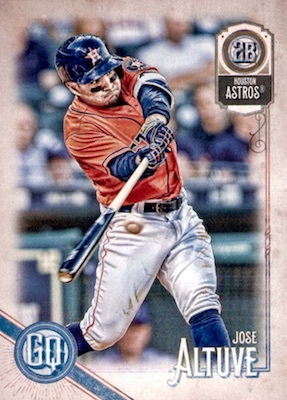 The final insult of another disappointing box break – where every back card in every pack was damaged. 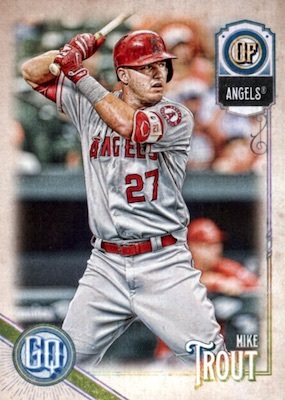 Do all the Angels car have just Angels and not California or Los Angeles on them??? Is the Trout and Ohtani both so variation??? 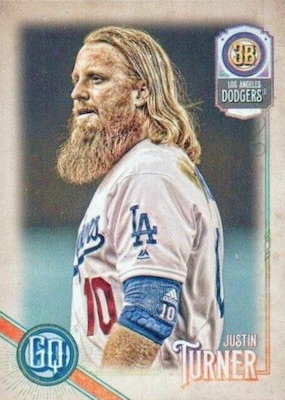 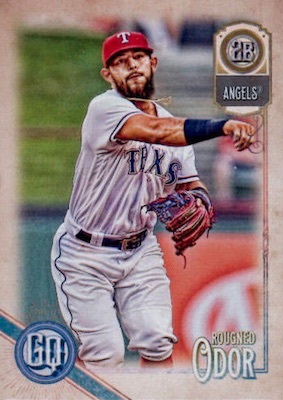 Topps normally lists just “Angels” on most of their sets. 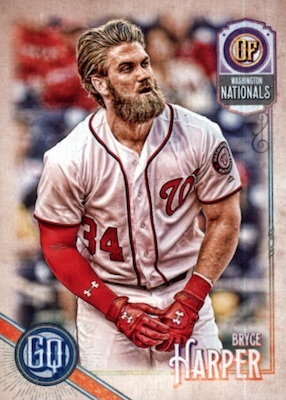 This is not a variation. 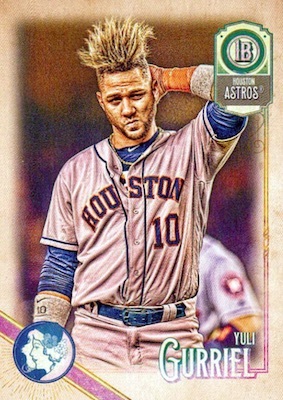 It’s just a confusing base image choice. 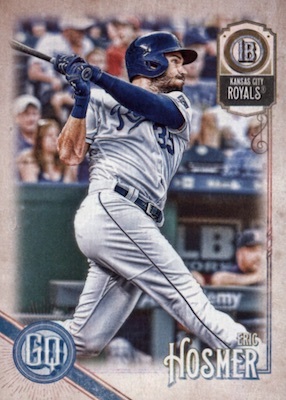 There are a few examples of this (Upton, Moustakas, Mejia) but it is the base version rather than a variation. 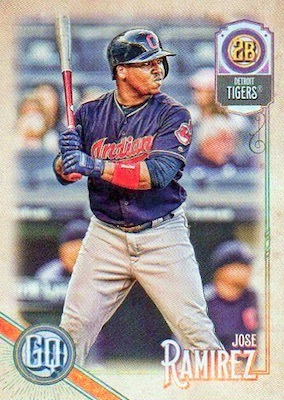 no minis/ enjoyed the small cards that stopped in 2016. that’s why is stopped collecting these in 2017. 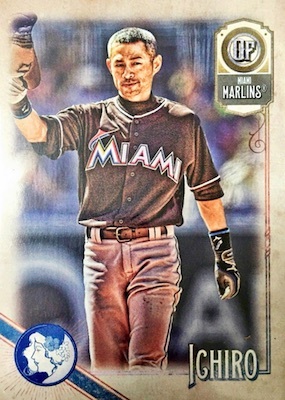 Those Mega Blaster boxes have exclusive parallels that are different from the main “blackless” parallel. 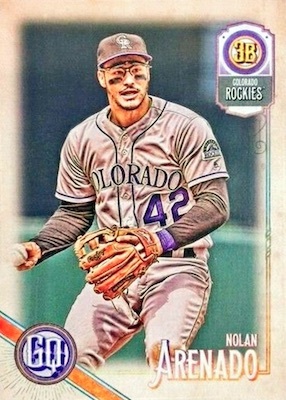 I believe they are called Purple.